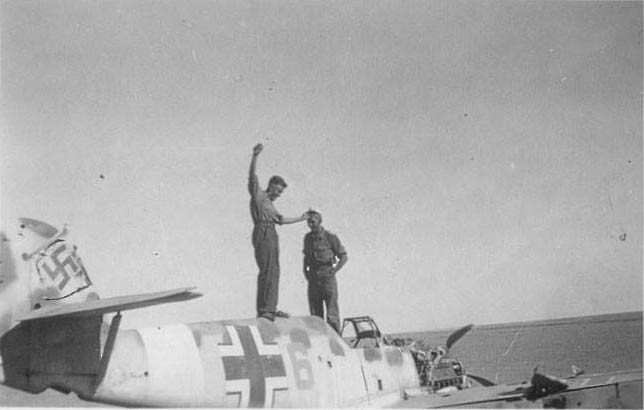 Hans-Joachim Marseille flying a Bf 109E7 in 1941. 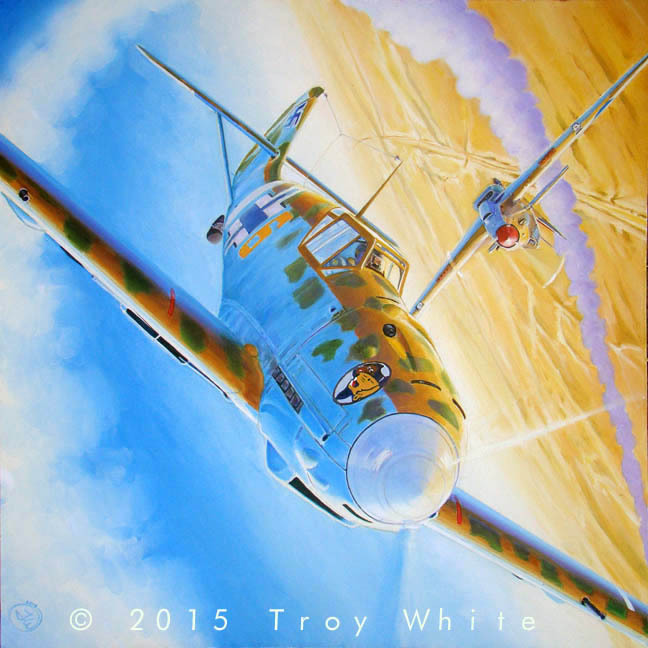 "Star of Africa" Troy White © 2015 Oil on Canvas 24" x 24" For Sale. 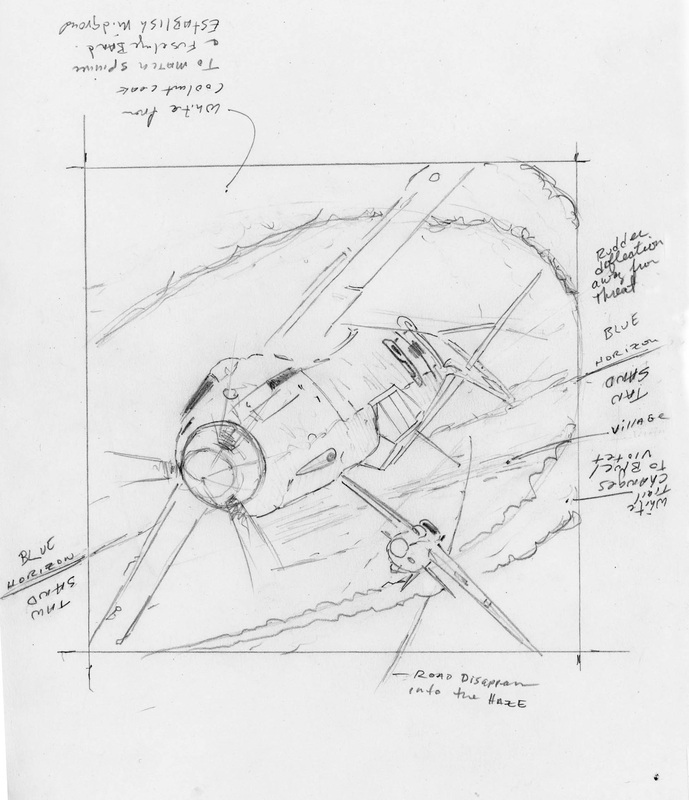 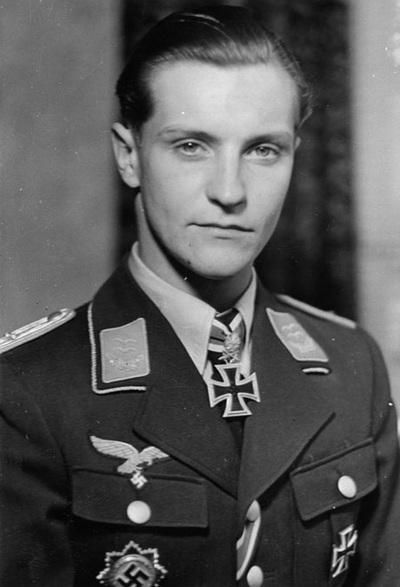 I had always wanted to paint Luftwaffe Top Gun Hans-Joachim Marseille but his F-model Messerschmitt has been depicted by many artists over the years. 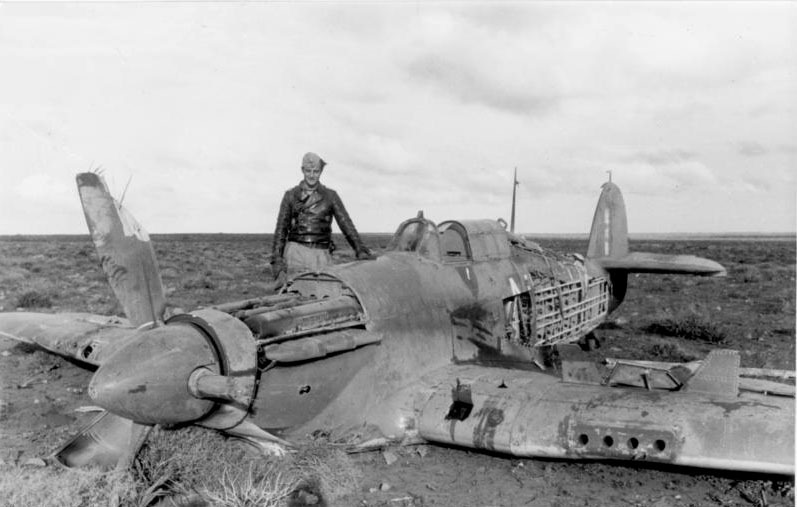 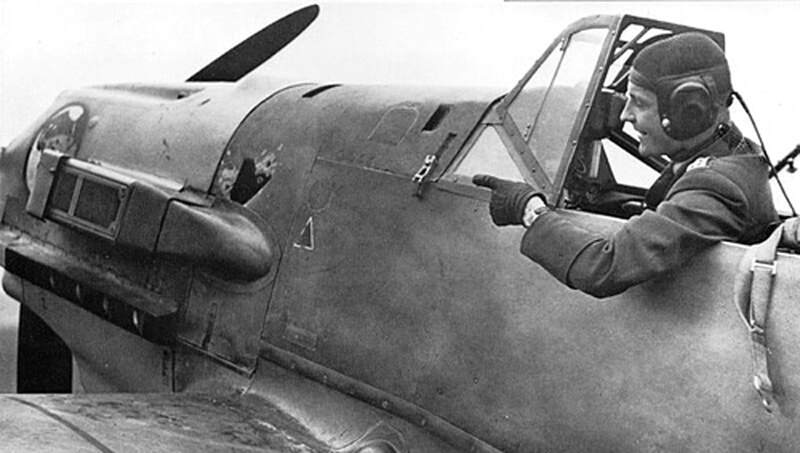 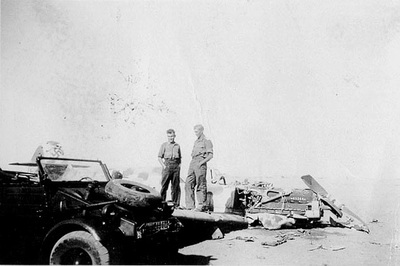 Recently I became aware of two aerial battles, one on 23 April 1941 and one on 31 May 1941 during which Hans-Joachim Marseille was shot down while flying a Bf 109E-7 by Hawker Hurricanes. Although Marseille eventually became the Luftwaffe's top scoring pilot of the Mediterranean Theatre. 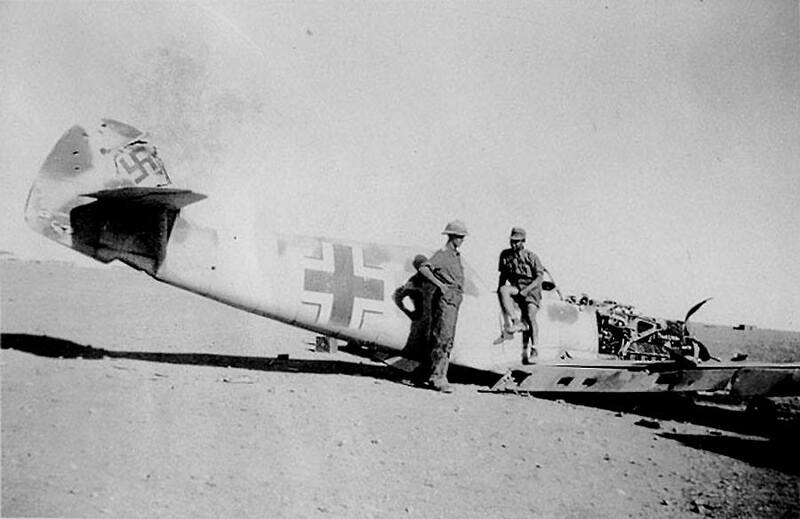 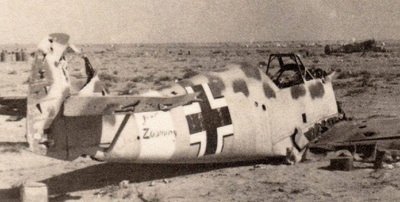 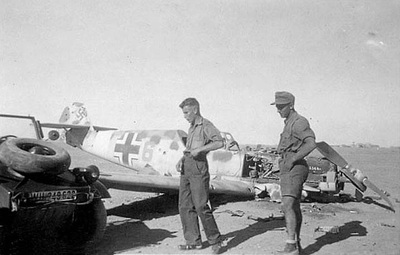 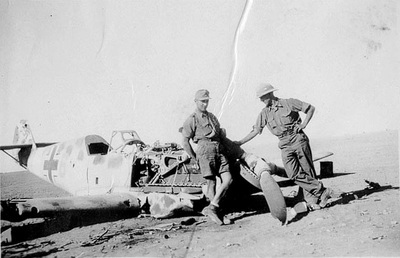 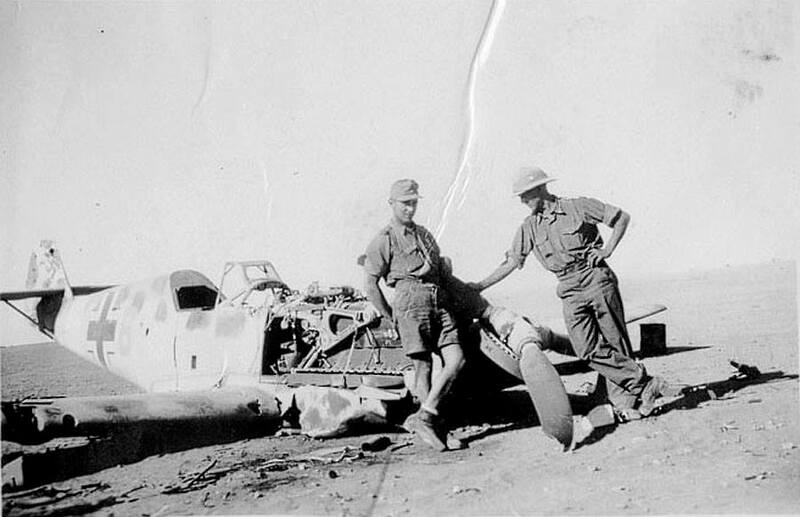 At the time he was shot down, the 21 year old Marseille had scored only eight victories of the eventual 158 he would chalk up against the British before being killed in a botched attempt to bail out of his brand new Bf 109G-2 in September 1942. Thanks to contemporary photos provided to me historian and Bf 109 expert Lynn Ritger, I have an excellent idea of what the E-model Messerschmitt Marseille was flying during that time period looked like. "The Star of Africa" project took nearly a year from concept to conclusion and and allowed me to explore the complimentary relationship between blues and yellows. 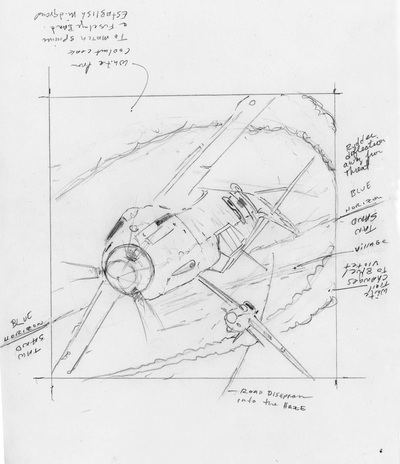 The image is fully rotational and can be viewed from all eight square and diamond points.